As a homeowner, providing your home with the proper maintenance is one of the most important steps you can take to secure your investment. 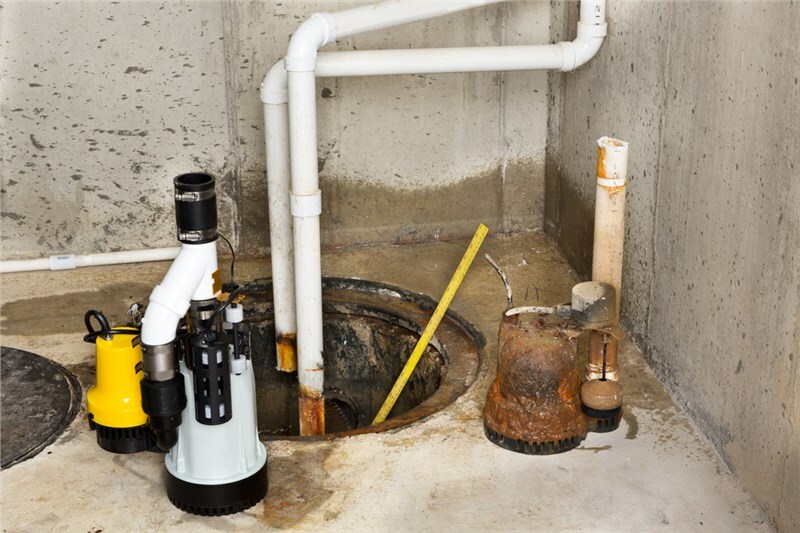 A critical maintenance requirement that’s often overlooked (until it stops working, that is), is the sump pump—an automatic pump used to direct water away from the sump basin, which is usually located in the basement and foundation of the home. In Chicago, heavy rain and snowfall can cause plenty of water build-up, and the sump pump extracts the excess water so that the areas of the house are never flooded or susceptible to water damage. Sump pumps are an extraordinary way to avoid costly damage and expensive repairs throughout the year, and especially during storm season in the Midwest. 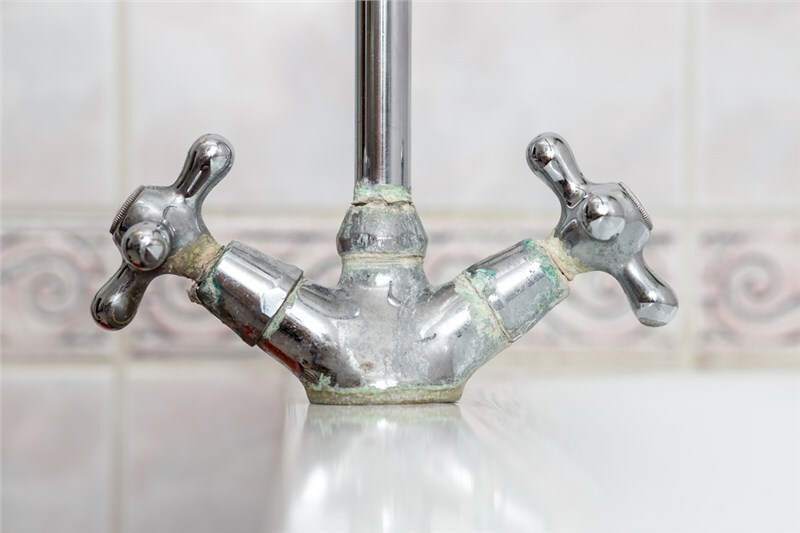 At John Baethke & Son Plumbing, our licensed and experienced plumbers have helped countless homeowners prevent potential disasters in the Chicago area by replacing malfunctioning or non-working units with reliable, premium-quality sump pumps. 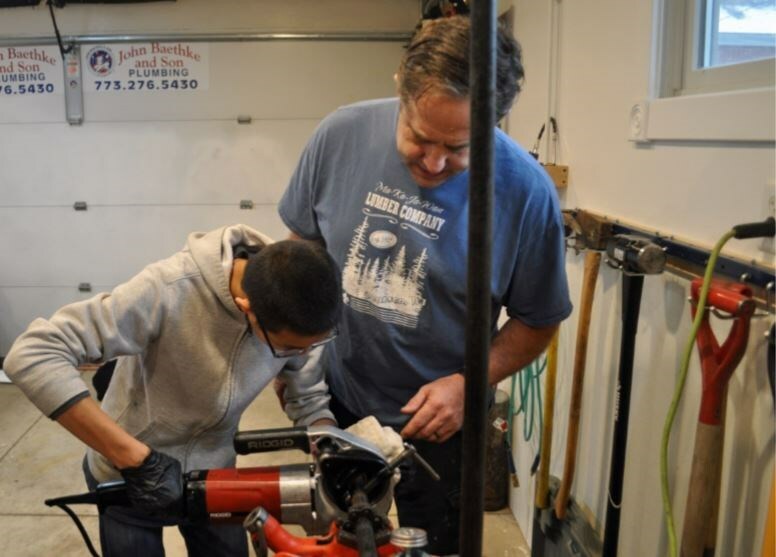 Follow along as we cover the top benefits of a sump pump installation and learn how the team at John Baethke & Son Plumbing can get you started with this important home installation today. Flood Protection: No other room in the house is at a higher risk for flooding than the lowest floor of the home—the basement. To make matters worse, flood damage is also costly. Between your insurance premiums and the restoration and repairs, investing in a sump pump can be a far less costly endeavor for homeowners than flood recovery. More importantly, flood cleanup in the basement is dangerous. With possible exposed wires and electrical systems running through the basement, cleaning up after a flood can put you at serious risk of electrocution and serious dangers. Flooded basements are a particularly common issue that homeowners face, especially during storm season in the Midwest, and a sump pump can extract the water and eliminate the possibility of water pooling over the foundation. Mold Protection: Mold, mildew, and fungi thrive in damp and dark environments. When a sump pump fails, it becomes open season for mold to grow, which can turn the air quality inside the home toxic while weakening your home’s structure. A working sump pump will dramatically lower the risk of water damage, and help to keep your basement clean and dry, and the air fresh and healthy. Structural Damage Protection: It’s not just the basement that’s at risk. Your entire home can suffer from a damaged foundation. Besides the water damage itself, a pest infestation can grow due to new points of entry being created as water and mold eat through the basement walls of your home. 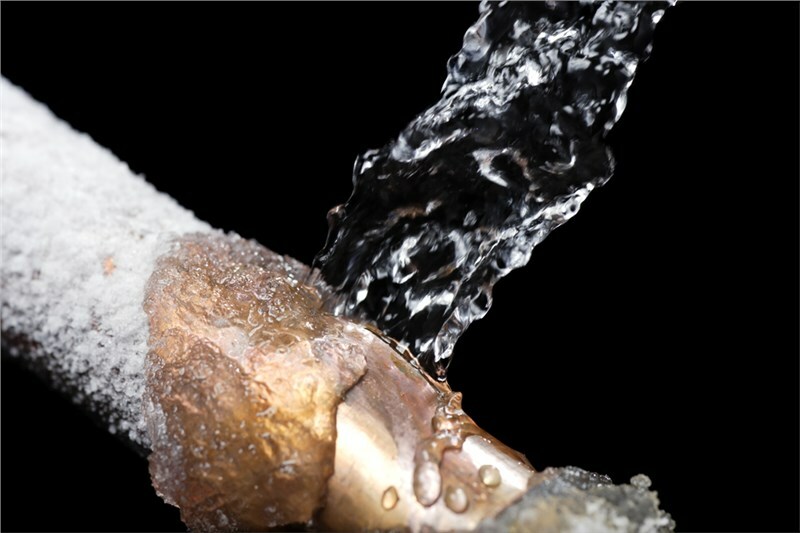 As water spreads and rises, you’ll also be at risk for electrical fires, which are very dangerous and can also cause major damage to your entire home. Savings: While a sump pump can be costly up front, it can actually save you a fortune down the road. Flooded basements result in the worst form of water damage and can lead to structural damage, which can absolutely devastate a home. Aside from structural damage, rising water levels can ruin appliances, your flooring, furniture, and become a breeding ground for an unhealthy mold infestation. Damage control after a flood adds up quickly. Preventing the flood from happening in the first place is the most cost-effective option homeowners can choose that will protect their investment. That’s why we highly recommend taking a proactive step toward maintaining a safe and protected home by working with our team of experts at John Baethke & Son to maintain, repair, or replace your sump pump before it’s too late. 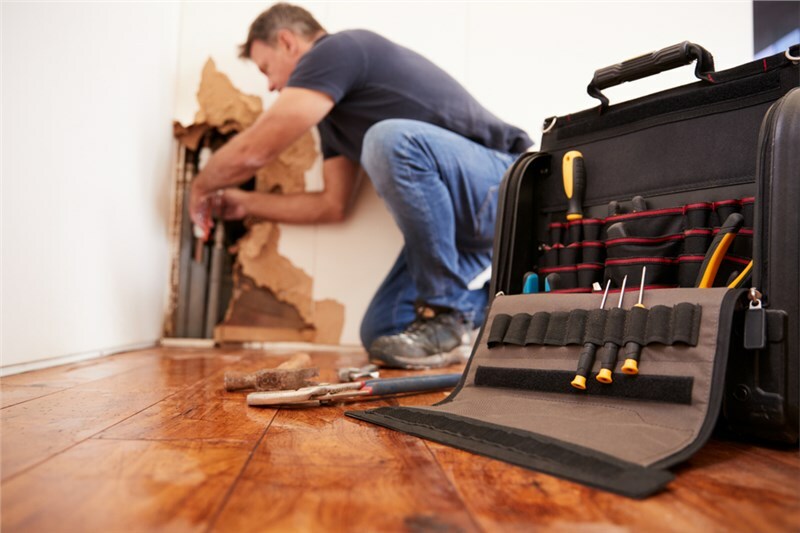 Combined with our local expertise as well as maintaining high-level certifications, our Chicago plumber professionals are equipped and ready to take care of your needs at every stage, to help you safeguard your home and your investment. Are you in need of maintenance, replacement, or sump pump repair in Chicago? Give us a call to speak with one of our agents about our top-quality, professional sump pump installation services, or fill out our online form to schedule a free, in-home price quote.